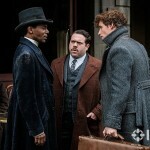 Yusuf Kama is an enigma in the world of Fantastic Beasts – we’ve caught glimpses of him at Circus Arcanus in the trailer, seen photos of him in the sewer system in Paris, and in meeting with Newt Scamander and Jacob Kowalski, and now Pottermore and Entertainment Weekly are exclusively revealing more details about his character, who has taken an Unbreakable Vow! 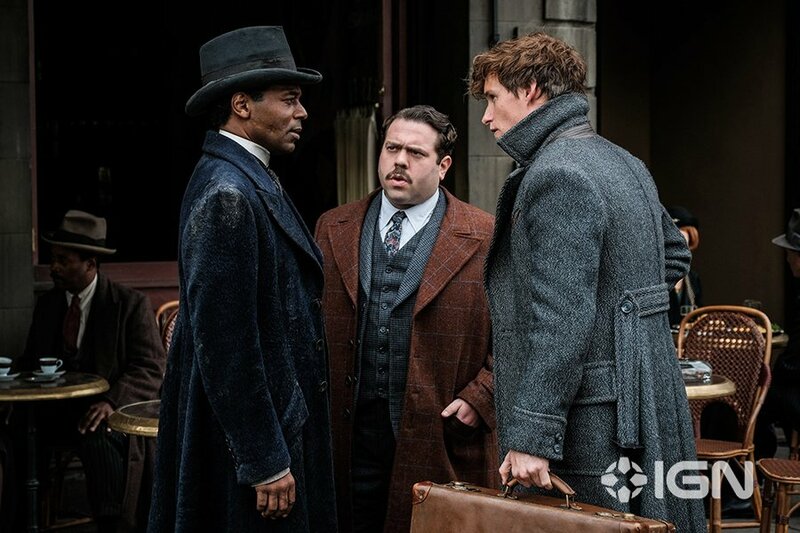 During our Crimes of Grindelwald set visit, we discovered that Yusuf Kama – portrayed by William Nadylam – is “an elegant French-African wizard” hiding out in the Parisian sewer system, who says he is “the last male in his pureblood family line”. An Unbreakable Vow?! What important role do you think Credence plays in this story? Why would Kama go to such extremes to find him? 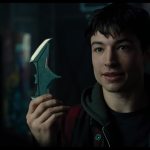 We know that Credence is searching for his identity, but will he accept it, when he discovers his past? Let us know your thoughts! 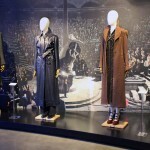 These insights come from Pottermore’s upcoming feature, A guide to the new characters from Fantastic Beasts: The Crimes of Grindelwald – we can’t wait to read the full piece! Entertainment Weekly recently shared a first look at Nicolas Flamel’s house (and the Philosopher’s Stone), interviews with the cast, as well as details on Claudia Kim’s audition process for the role of Nagini, all promoting their special Harry Potter and Fantastic Beasts issue, containing exclusive insights, as well as a rare interview with J.K. Rowling. Find out more here.